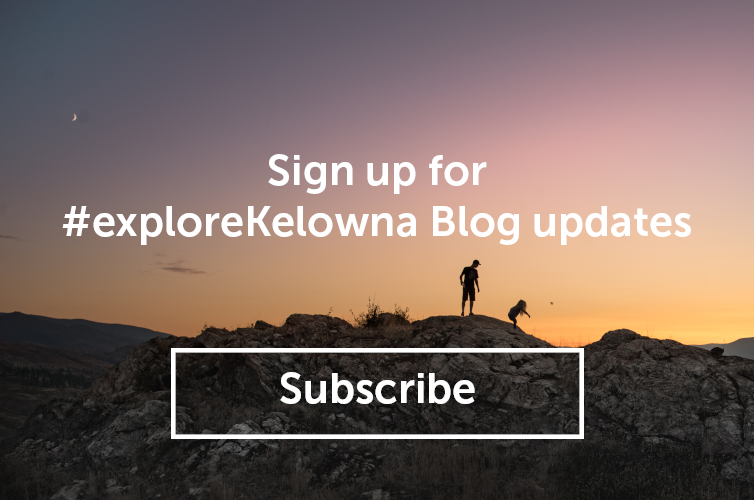 When it comes to hiking in Kelowna, there are six trails that stand-out for their spectacular views, vistas, and/or abundance of flora, fauna, and geological formations. If you&apos;re looking for some of the best hiking trails in Kelowna, then this list is for you. 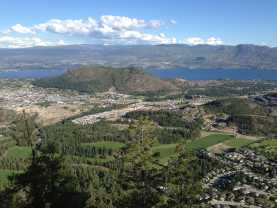 Knox Mountain is a pinnacle of downtown Kelowna, and a paradise for hikers, runners, and photographers. The Apex trail can start either from the base, or the parking lot halfway up the mountain. 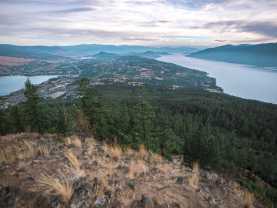 With steep ascents in spots, it travels 4.34 km to the top, from which hikers are welcomed by panoramic views of Kelowna, West Kelowna and Okanagan Lake. Stephens Coyote Ridge Regional Park in Glenmore offers a variety of trails for hikers to explore above the dog park. One trail, however, stands out in particular. The Light Blue Lake trail is moderately challenging and meanders up the hillside for 3 km. From the top, one can take in fantastic views of the Glenmore area. Canyon and Crawford Falls is accessed via Canyon Falls Court, is a short, but moderately challenging hike that snakes its way 1.5 km through the canyon. The canyon provides boulders to explore, and a couple stunning waterfalls! It’s a must-see for anyone exploring the region. Another favourite hike is the Lebanon Creek trail located in the John Family Nature Conservatory in the Upper Mission area of Kelowna, this well-developed gravel trail goes up Cedar Mountain. 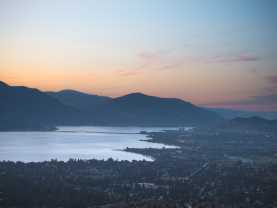 From the top, hikers can take in spectacular views of Kelowna and Okanagan Lake. This is also an amazing place to watch the sunset! 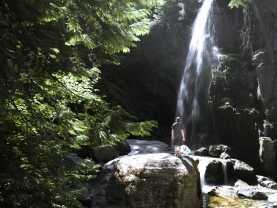 Angel Springs via KLO Creek provides hikers with an 11.6 km (round-trip) trail through a lush forest. During the first part of the trek through the KLO Creek, hikers can admire the views of the canyon and the fascinating geological foundations. The springs themselves are heated geo-thermally and are identifiable by the tufa deposits created by the crystallization of calcite. The Teddy Bear Loop trail traverses through 6.29 km (circular trail) of terrain which was devastated by the fire in 2003. Lush regrowth can be seen amongst the burned remnants of trees. 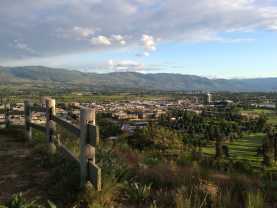 There are some lookouts along the trail which reveal magnificent vistas of Kelowna and the Central Okanagan Valley. 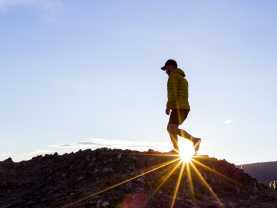 Josh Hoggan is an avid hiker who started Kelowna&apos;s HikingAddiction in 2011. Growing to over 6000 members, the group hosts free hikes every weekend in the Okanagan. When he&apos;s not seeking the next stunning vista or hidden trail fork, he&apos;s working designing apps with his business, Koingo Software, that he started when he was ten years old.